Mayor Celender and Assemblyman D’Urso whip up their creation. 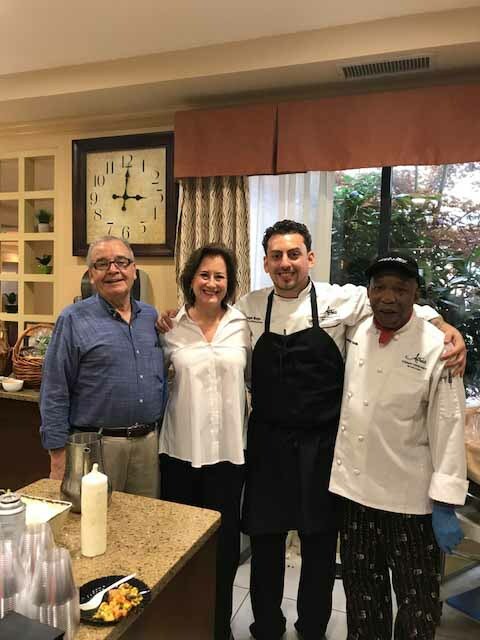 The Cutter Mill Atria Senior Living facility hosted a Chef Showdown between Angel Burgos, director of Culinary Services, and Jean Celender, mayor of the Village of Great Neck Plaza, with surprise guest helper Assemblyman Anthony D’Urso on Thursday, July 13. 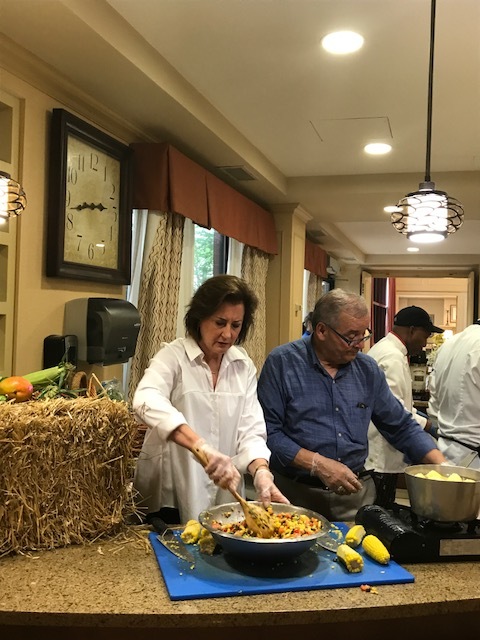 As part of National Culinary Arts Month, this facility, along with Atria communities across the United States and Canada, held the event in order to bring together residents, families and staff through creative interpretations of recipes in an enthusiastic environment. 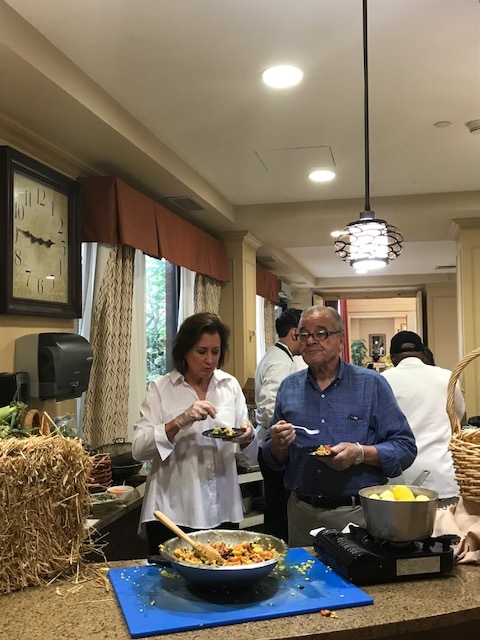 Mayor Jean Celender and Assemblyman Anthony D’Urso taste their dish. Burgos and Celender went head-to-head in a cooking showdown where they could prepare anything using ingredients of their choice. Similar to Food Network series Chopped, both competitors needed to incorporate one specific ingredient into their dishes: corn. For about half an hour, competitors prepared their dishes and described the recipes in front of residents and families. Once all the ingredients were painstakingly plated, a panel of residents and leaders of the local community judged each plate for flavor, presentation and creativity. Celender prepared a corn, avocado and mango salad with an array of spices. Burgos crafted a corn cake topped with pulled meat, guacamole and a special sauce. 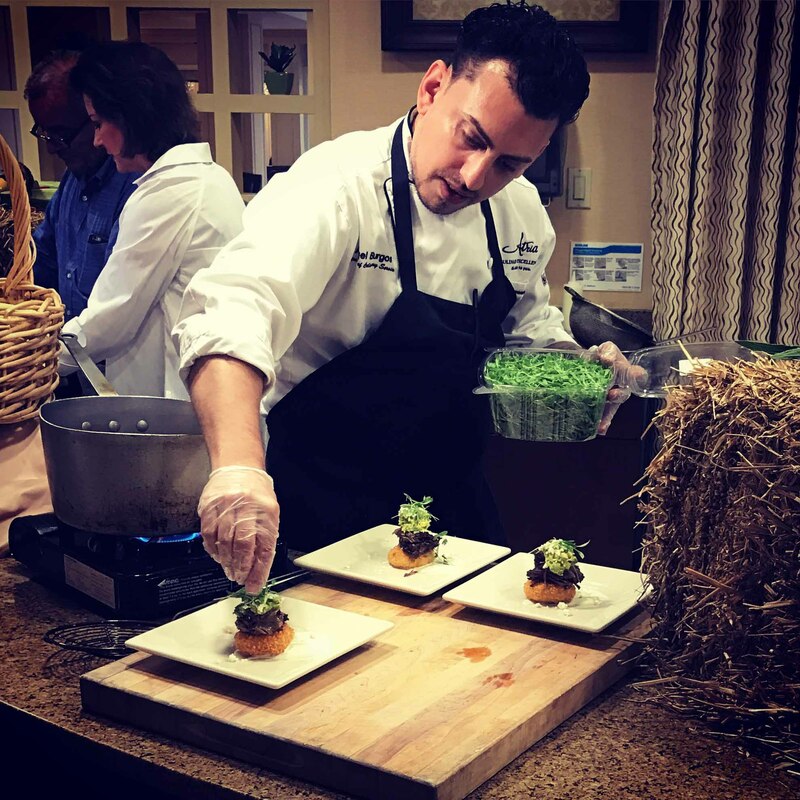 Once the panel tasted both dishes, Burgos ultimately earned one more point than Celender to win the showdown, with a final score of 26 to 25 out of a possible 30. “The residents liked my dish and even want Chef Burgos to make it for them on the lunch menu,” Celender said. The chefs await the results. Last year, multiple Atria facilities from across Long Island and throughout the United States and Canada invited local leaders of towns and villages to participate in a watermelon cookoff, where all dishes needed to incorporate the fruit. 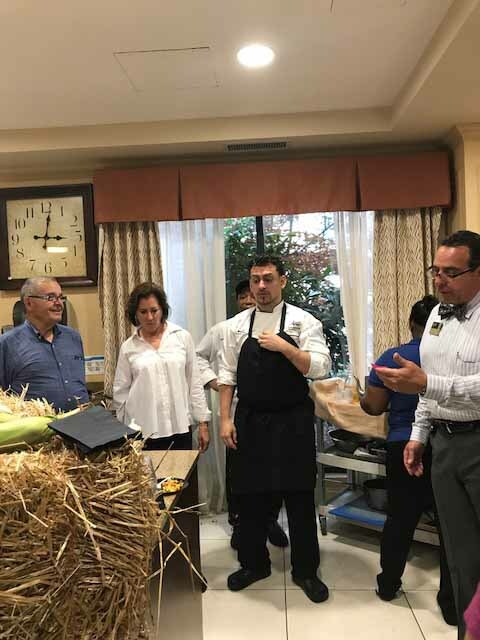 With so many entertained residents and families, Atria facilities expanded the cookoff nationwide and across Canada this year in order to emphasize their strong culinary reputation and the importance of bringing together residents and the community through food. 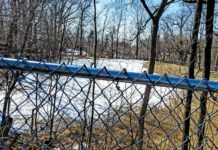 Residents and the local community offered such positive feedback that Atria Cutter Mill plans to host similar competitions in the future. In addition, Burgos hopes to further educate guests about food and its cultural significance, with talks already scheduled for later this month and in August.